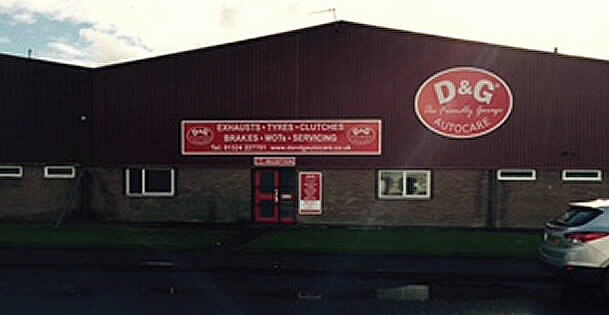 Our Falkirk garage is run by manager Allan. If you need an mot, car service, tyres or a car repair or maybe looking for some advice then pop in or contact Allan. **Take Advantage of our £29.95 MOT. Offer only available at Falkirk Garage and not available to traders. **Std engine oil and parts. **Offer only available at Falkirk Garage and not available to traders. **Offer applies up to 2ltr engine size. For a limited period only, you can get a £29.95 MOT when you book your car at our Falkirk Garage but that not all you can get an Interim Service for just £69.95 or Full Service £124.95 up to 2ltr engine size. 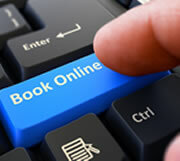 Just complete the form below and we will confirm your booking by email.